Please log in to see member pricing. 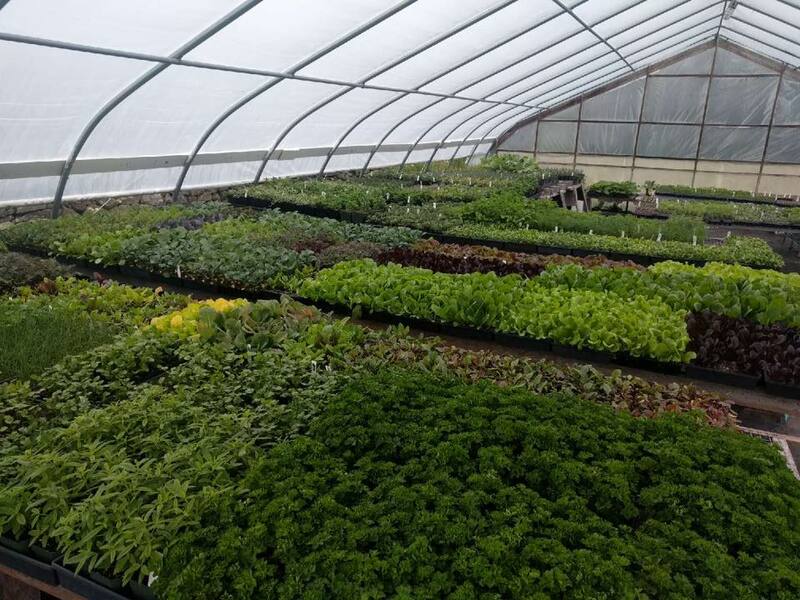 Saturday, May 11, 9:00 a.m. - 3:00 p.m.
Casey Farm, 2325 Boston Neck Road, Saunderstown, R.I.
Start your culinary garden this spring with Rhode Island Certified Organic vegetable, fruit, and herb seedlings from Casey Farm's plant sale. Other items for sale include Vermont maple syrup, coffee, fresh baked goods, and Rhode Island Wild Plant Society seedlings. Tour the historic farmhouse and grounds and bring the kids for special children’s activities. Historic New England members receive a 10% discount on all of Casey Farm’s seedlings. Please call 401-295-1030 ext. 5 for more information.